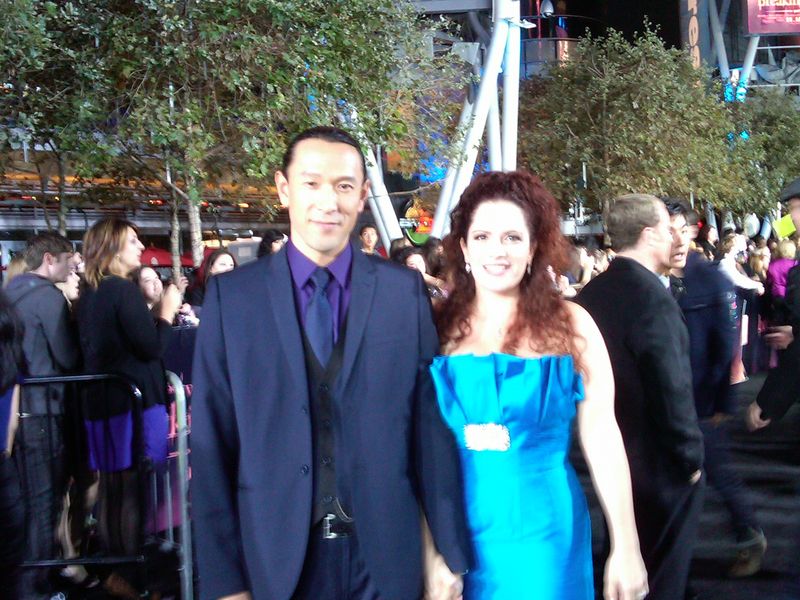 I really enjoyed walking on the red carpet. It was the first experience and fantastic!! I had a lot of pictures taken and had some interview. After the screening of the movie, there was a party and I had great time with my wife, my agent, Jay and his wife. And said “Hello” to my manager in the party. What a special moment, I have such a Deep appreciation. My scene will be in Part 2. I finished filming “Little Boy” in Mexico. I played a very interesting role and I enjoyed it very much! 2 1/2-3 hours special make up was little tough, but It was great experience. Thank you for all of the crew. Shooting a feature film in Mexico. Tomorrow, I will go to Mexico to shoot for a feature film. Exciting!